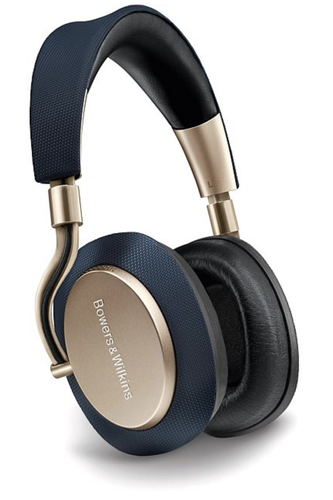 As far as high-end wireless headphones go, Bowers & Wilkins’ PX wireless noise-cancelling headphones is in a class of their own. These headphones are elegantly designed and engineered. It comes in two colours, soft gold (featured) and space grey. It has a hefty 22 hours battery life and intelligent controls that respond naturally to your environment and behaviour, making these headphones adaptable to your needs and can seamlessly transition from business situations to catering for your relaxation.